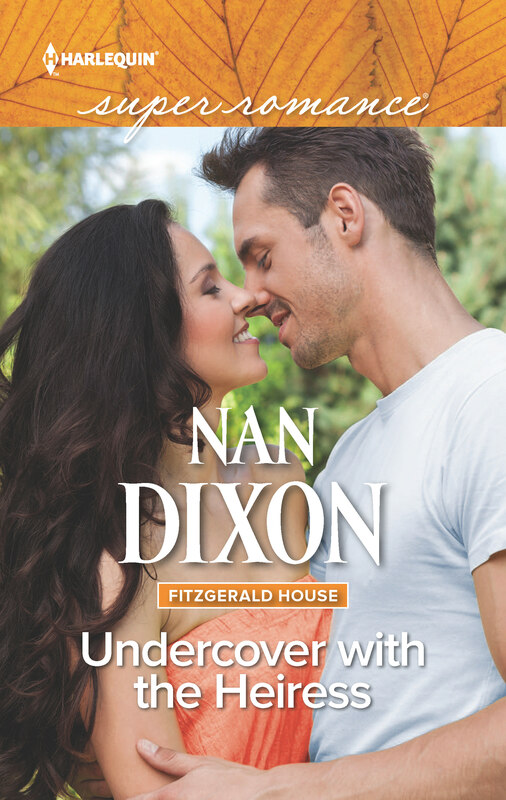 Nan Dixon » Release Day is HERE! UNDERCOVER WITH THE HEIRESS is out in the world! Let’s Celebrate with a GIVEAWAY! Ordered the book. Waiting for delivery. Should be a great read like all the others.